In 2001, CORD Financial Services was founded by The FIKES Companies. With a small staff and hard work, CORD quickly gained success in central Texas. Through steady growth in every year of its operations, CORD Financial Services is now an award-winning ATM Independent Sales Organization (ISO). 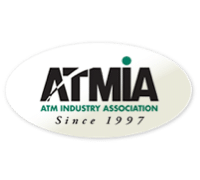 The company is recognized for excellence in providing a variety of ATM Services such as full-service ATM placements, cash management, transaction processing, merchant services, ATM Sales, Parts Sales, and outstanding 24/7 customer and technical support. With offices in Temple, TX, Meridian, MS, West Palm Beach, FL and Clearwater, FL, CORD Financial Services is proud to be your ultimate resource for your ATM and merchant service’s needs. We promise to deliver comprehensive ATM business solutions with the highest value and professional integrity. It is important to us for you to feel confident in your partnership with CORD. We built our business by doing things the right way for you, the merchant. Creating long-term partnerships and shared success are at the core of the CORD business model. 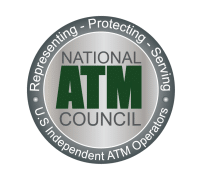 As a national full-service ATM Independent Sales Organization (ISO), we have the experience to deliver the best solutions for your business and service experts to provide the support you need. 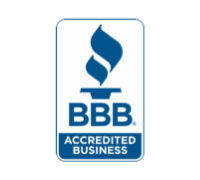 Our A+ rating for customer satisfaction from the Better Business Bureau demonstrates this. At CORD, we believe your peace of mind is critical. Our goal is for you to be confident in both our comprehensive ATM solutions and CORD’s commitment to you. As a member of The FIKES Companies, a financially stable 60+ year old leader in the petroleum distribution industry, you can be confident in our stability and financial strength as a strategic business partner. CORD not only believes in finding the best ATM solutions for our business partners, but also our industry. 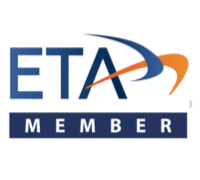 We are members of the ATM Industry Association (ATMIA), National Association of the Convenience Stores (NACS), National ATM Council (NAC), Electronic Transactions Association (ETA), the Better Business Bureau (BBB), and the Petroleum Marketers Association of America (PMAA).